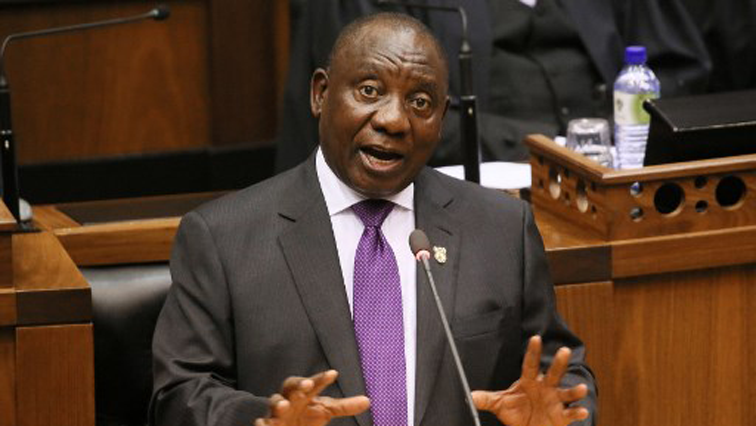 Opposition parties censure Ramaphosa in SONA debate - SABC News - Breaking news, special reports, world, business, sport coverage of all South African current events. Africa's news leader. The joint sitting of both Houses of Parliament is debating the State of the Nation Address. The joint sitting of both Houses of Parliament is debating the State of the Nation Address (SONA). The parties allege that Ramaphosa did nothing when the economy suffered due to the actions of former President Jacob Zuma. Freedom Front Plus leader Pieter Groenewald says, “But honourable president, where were you? (You) became the deputy president of the ANC in 2012, you became the deputy president of South Africa in 2014. So, where were you? What did you do in the 5-7 years – if this 9 years that has cost South Africa dearly its taxpayers (money)? You president are complicit to the loss of these 9 years whether you like it or not,” explains Groenewald. This entry was posted on 13 Feb 2019,04:53PM at 4:53 PM and is filed under SONA, South Africa, Homepage Latest Stories Slider. You can follow any responses to this entry through the RSS 2.0 feed. Both comments and pings are currently closed.